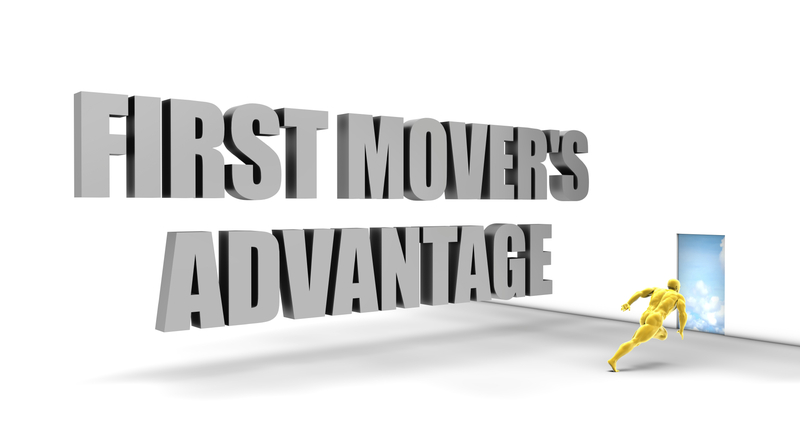 If you have a product or service that opens up a new market, as opposed to a new product for an existing market, you’ll want to consider “first-mover” advantages and disadvantages. The advantage may result in market dominance and higher-than-average profitability. A disadvantage can occur when a company entering the market later achieves superior results with “second-mover” advantage.